Once an instrumental track is ready for vocals, whether it was made by Cosher Studios, or not, the vocals can be recorded. A sound engineer / vocal producer will be provided and they will work along with the artist to get the best possible vocals recorded. A selection of vocal microphones and various recording equipment will be available for this process. Vocal recording is charged at an hourly rate, therefore it is up to the artist how much detail they want to go into. It is also in the artist’s interest to be well prepared. This refers to the actual structure or layout of a song or production. Sometimes a few small changes makes a big difference. This could be anything from small touchups or removing a few sounds from a song, to structural changes or timing adjustments. 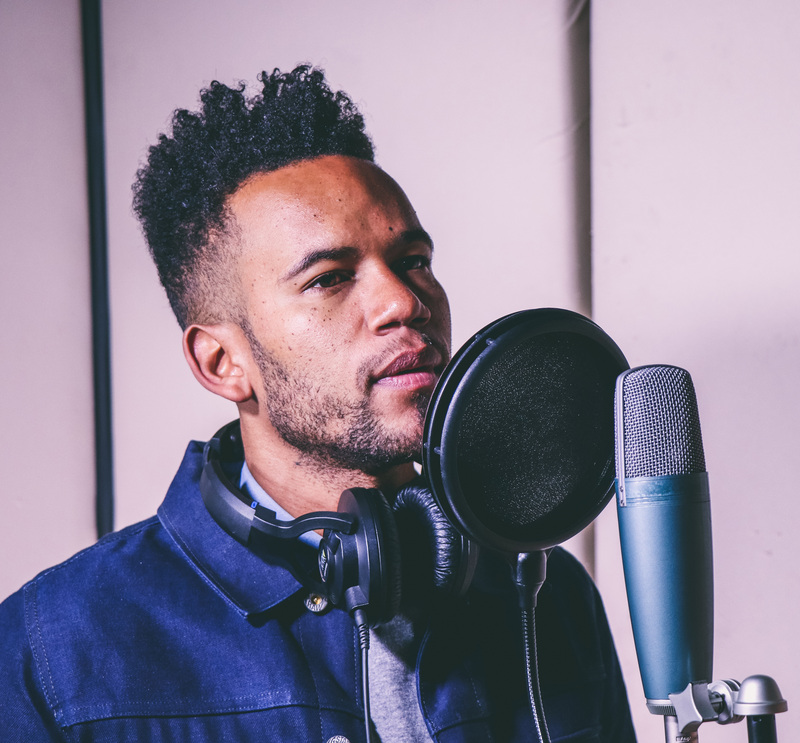 This is when creative input is given to a vocal recording session such as harmonies, layers, ad libs, melody changes and advice on improving vocal warm ups and the delivery of the performance. Cosher Recording Studios can mix and master projects that were made elsewhere, when Separated audio is provided. That way each audio track can be individually tweaked. This could be for fully completed songs, or just instrumentals that are going to be used in a vocal recording session. Full finished tracks that are already professionally mixed but not yet mastered, can also be given to us as a completed mix down, for us to master.